If you've got Vietnamese fare on the mind, a recent opening is need-to-know. 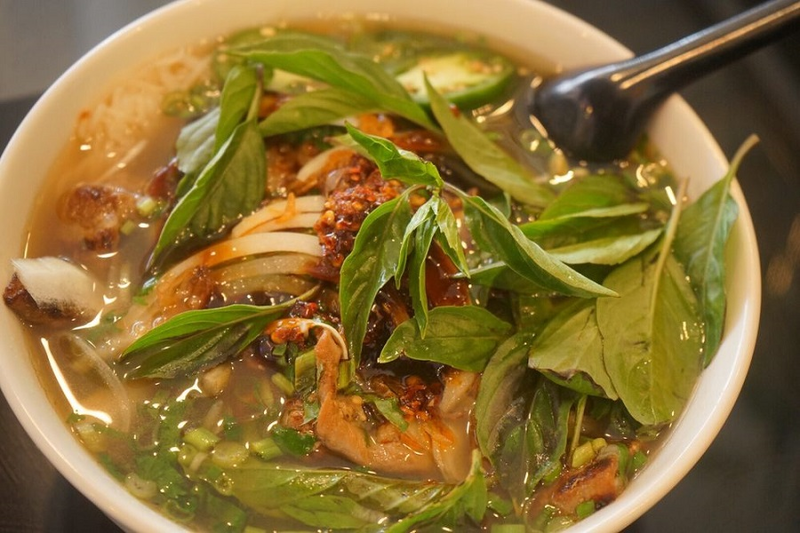 Located at 2705 Broadway St. in Pearland, the fresh addition is called Boiling Pho. This spot specializes in pho soup. You will also find vermicelli, lo mein and more on the menu. Boiling Pho also offers vegetarian options. With a four-star rating out of 12 reviews on Yelp so far, Boiling Pho is getting solid feedback from clientele. Ly N., who was among the first Yelpers to review the new spot on Feb. 23, wrote, "I haven't tried anything else but your pho. It's very tasty and I'm not thirsty after eating it!" Yelper David C. added, "This might be the best pho in the area. I was really pleased with how generous the noodle and meat servings were overall. The noodles seemed endless in my bowl, and they gave a hefty portion of all the meats too." Intrigued? Stop in to try it for yourself. Boiling Pho is open from 10 a.m.-9 p.m. daily.